The Leslie Wolfe Gallery is excited to present our very own Old Town Triangle Art Center Instructors show. This is a rare opportunity to see the works of these fine artists collected in one gallery. 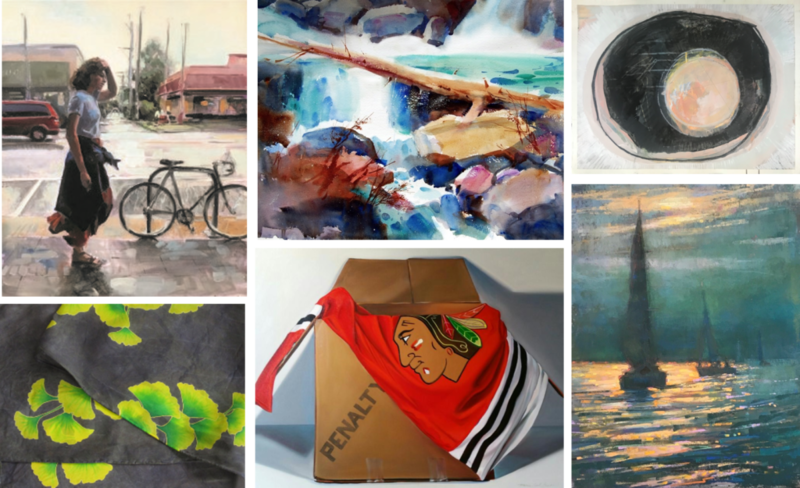 The exhibition will showcase artwork from Marie Kirk Burke, Tom Francesconi, Kathleen Newman, Lindsey Claire McNeil, Joe Taylor and Vivian Visser.